Since the foundation of the Family Dog Project by Vilmos Csányi, Ádám Miklósi, József Topál and Antal Dóka in 1994, our biggest supporters have been the owners, who participate in our research on a voluntary basis with their dogs. However, the results from the numerous studies, and the scientific papers themselves (which may have taken years to publish), are written in a foreign language, riddled with scientific terms, and therefore it could happen that the Hungarian owners do not find out about the results of the study that they participated in. 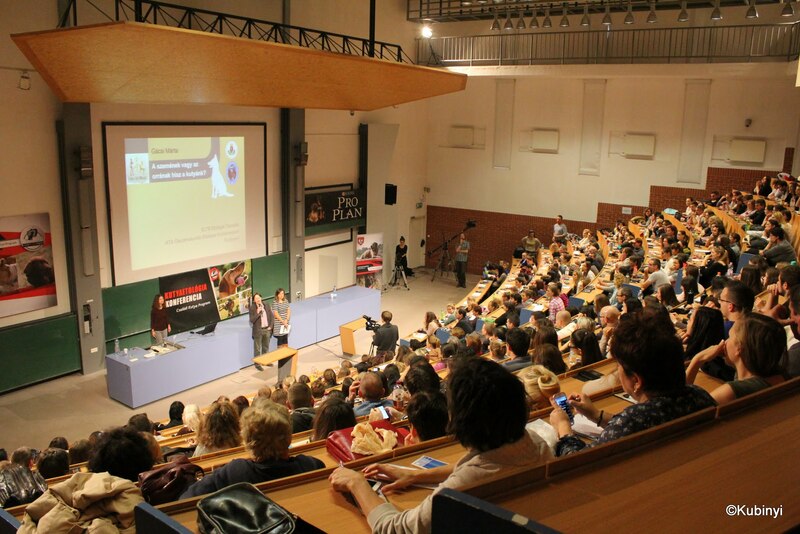 To address this issue -in the frame of the Celebration of Hungarian Science series- in 2013 we decided to organise a yearly conference, where participants can listen to the Family Dog Project’s researchers report the results of the current year’s publications relating to dog behaviour. Our goal was to present these science-related topics in a comprehensible form to non-experts and dog lovers, and thus show our gratitude to the dog owners who support us every day, by volunteering with their dogs and participating in our studies. 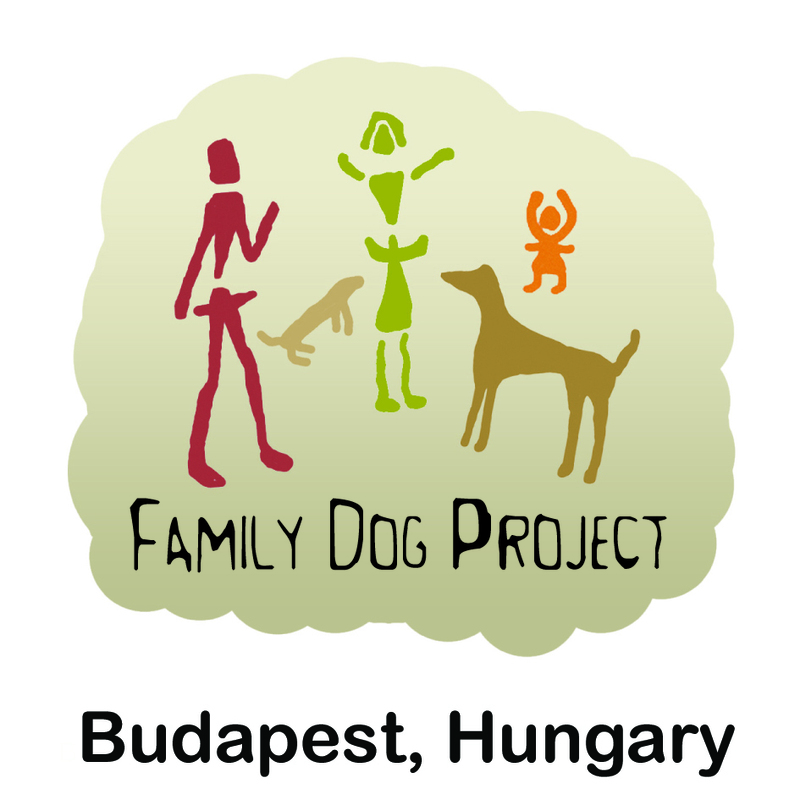 The yearly Family Dog Project Seminar is not only for those who can attend personally, we also provide all the talks in English as well as Hungarian, with a live online broadcast on the internet which is free for all to enjoy! Organized by the Eötvös Loránd University; the Hungarian Ethology Foundation & Comparative Behavioural Research Group of the Hungarian Academy of Sciences. Program organisers: Enikő Kubinyi, Péter Pongrácz, Ádám Miklósi.